PurVac is a global brand name made by Drainvac International, a Canadian based company today. They have been manufacturing and marketing central vacuum systems that are renowned for their performance and durability. Today, PurVac central vacuum systems are highly sought after in the market and the credit goes to the 25 years of research and development that the company has invested in. The story of PurVac started with the carpet cleaning service offered by Conrad Sevigny. 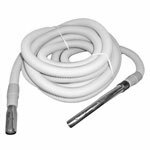 Sevigny's first prototype was a carpet-cleaning water extractor, which was built using the patented automatic drain technology in 1982. This was also the same year the Sevigny found PurVac in St. Hyacinthe, Canada. 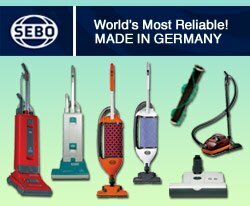 Today, it is one of the leading brands in the world for central vacuums and has a distribution network in 20 countries worldwide. PurVac central vacuum systems are available in three categories: small and medium-sized homes, large homes, and extra large homes. 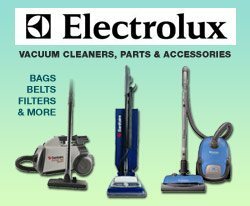 The central vacuum systems by PurVac can also be categorized under the standard series, the deluxe series, and the extra series. Piranha: 4-9 Gallon capacity, suction power of 562 Airwatts, water lift of 120 ", maximum start-up amps of 14.4, 60 decibels sound, Domel's Best Made 6-Fan Metal 5.7" Tangential True Flow Turbine Gold series Motor, Pacific or metal blue color, diameter varies from 12" to 15", and limited lifetime warranty. 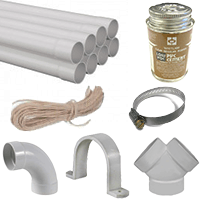 Free exhaust vent, muffler kit, and utility inlet are available with this central vacuum unit. It has been created for small size homes. Barracuda: 4-9 Gallon capacity, suction power of 780 Airwatts, water lift of 152 ", maximum start-up amps of 14.8, 58 decibels sound, Domel's Best Made 6-Fan Metal 5.7" Tangential True Flow Turbine H.E. Platinum series motor, Pacific or metal blue color, diameter varies from 12" to 15", and limited lifetime warranty. 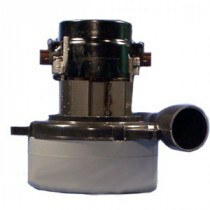 Free exhaust vent, muffler kit, and utility inlet are available with this central vacuum unit. It has been created for large size homes. High Suction Power: PurVac central vacuums promises superior suction by offering water lifts of up to 170”. This suction power can even unclog a sink. 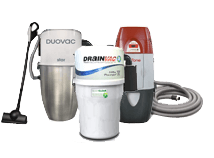 Easy to Use/Install: PurVac vacuum systems are easy to install and use. They can be installed in existing homes as well as new homes with ease. 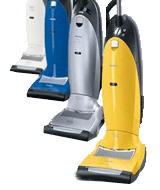 The central vacuums are available with a 6-foot / 1.8-meter electric cord and a 90-degree plug to make it easier to use. Activac 2™ filter muffler: One of the most important aspects of PurVac central vacuum systems is the Activac 3 HEPA exhaust filter and muffler. Its primary use is for eliminating odors. Activac 3 also helps in collecting and removing fine dust particles, which might have escaped through the filter. • The HEPA filter used in the PurVac central vacuums is able to achieve an efficiency level of 98% at .3 microns and larger. This not only helps in providing a healthy home environment but also increases the life of the motor. Thanks to the HEPA filter, the PurVac central vacuums will last longer than traditional central vacuums. • The HEPA self-cleaning filter in PurVac central vacuum systems is able to clean itself the moment the vacuum system is turned off. 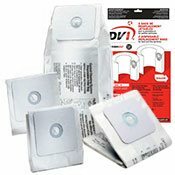 • The use of HEPA filter ensures that use of bags is considerably reduced. PurVac though recommends using bags from time to time in order to increase the life of the filter and some of the other central vacuum parts. • HEPA filtration prevents the growth of mold. Zero Noise Level: PurVac central vacuum systems can be installed in your garage or at any secluded location within your home to reduce noise levels. The composite tank casing used by PurVac cuts down the noise level considerably, especially when compared to the metal tank casings. 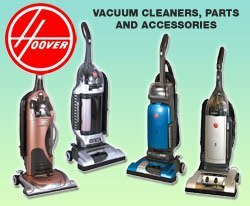 The lowest sound decibel offered by their central vacuums is 58 decibels. Reliable: All PurVac central vacuum systems are extremely reliable. Backed by technology and including HEPA filtration systems and single and double motorization, they are extremely durable. 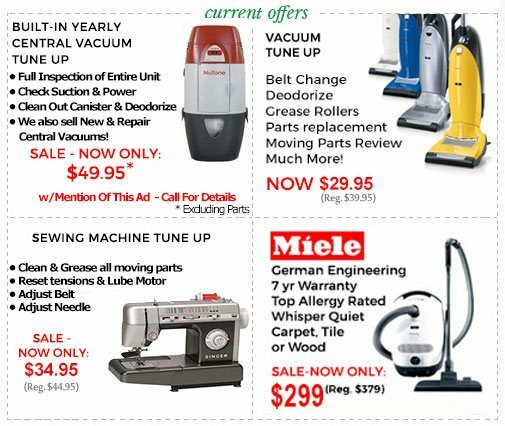 Warranty: PurVac offers an impressive warranty period on their vacuum cleaners. 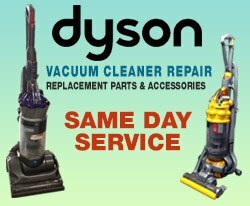 Vacuum cleaners in the standard series are available with a 5-year limited warranty on the motor while vacuums in the Extra and Deluxe series are available with a 10-year warranty. The warranty is applicable only for residential use. 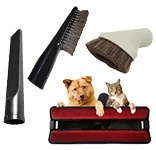 They also offer a lifetime warranty on the casing of all vacuum cleaners.